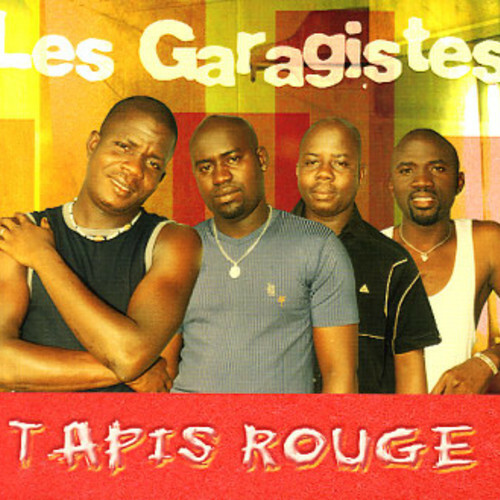 Les Garagistes are a zouglou group from Côte d'Ivoire. Les Garagistes began in 1989 when a group of 25 students from school decided to create a music group named 'Mini Choc'. For their age, they were quite popular and played at many cultural events in the capital including weddings, funerals, and sporting events. As time went on, group members came and left. 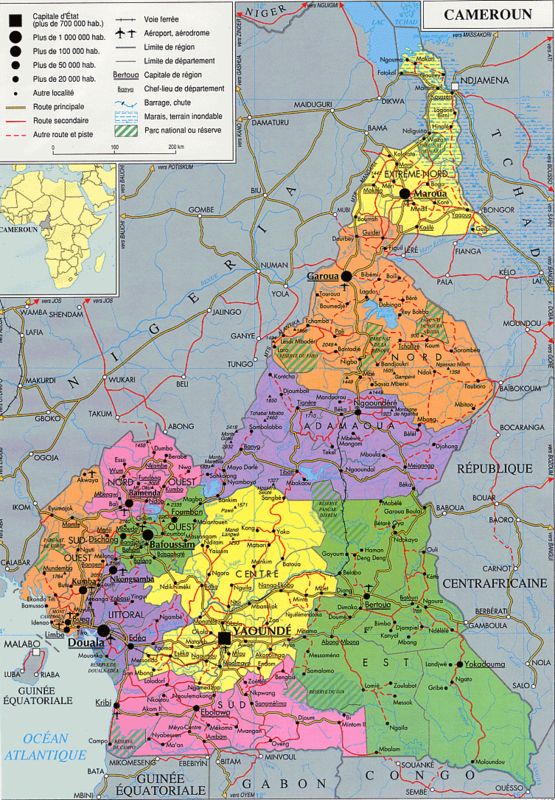 In 1992 five of the members decided to create a new group that would focus on the zouglou, a genre of Ivoirian music on the rise at that time. They named themselves Les Garagistes - "The Mechanics" - because two of the members were actually mechanics by day. Since 1992 they have released five albums, the fourth of which is 'Tapis Rouge'. The song below is from 'Tapis Rouge' and is a remix done by my favorite Sierra Leone DJ around, Chief Boima. Check it out!